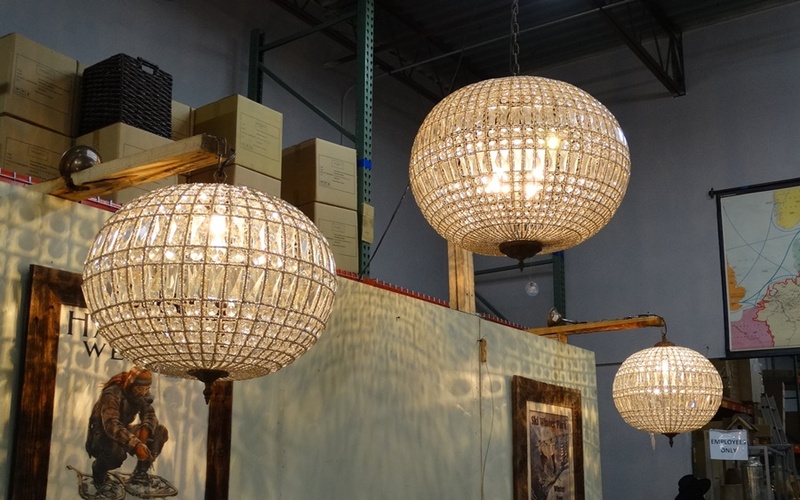 Whether a home, an office or an outdoor area, the choice of a lighting fixture is vital. 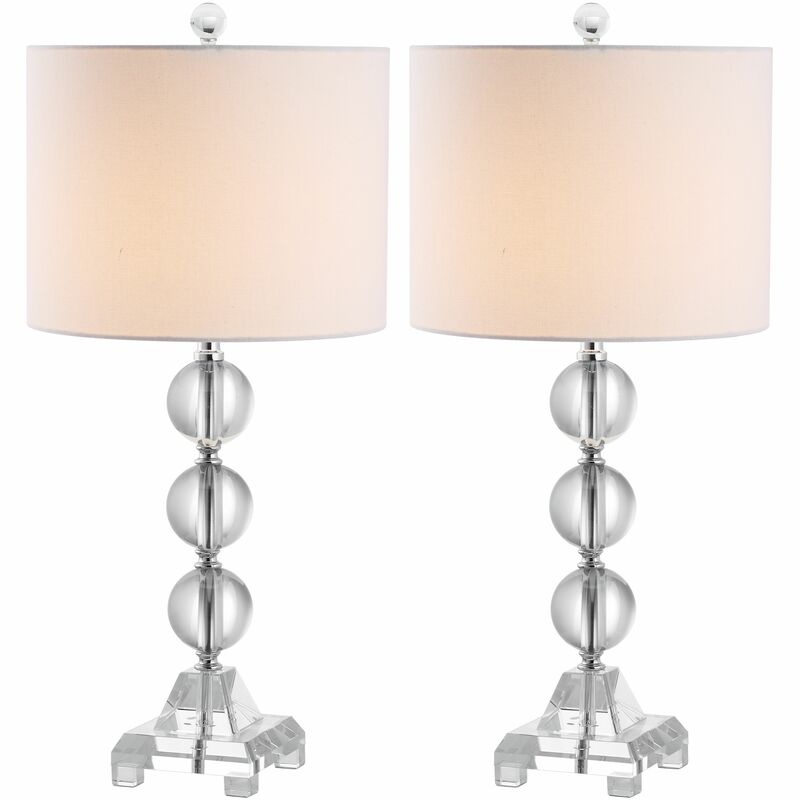 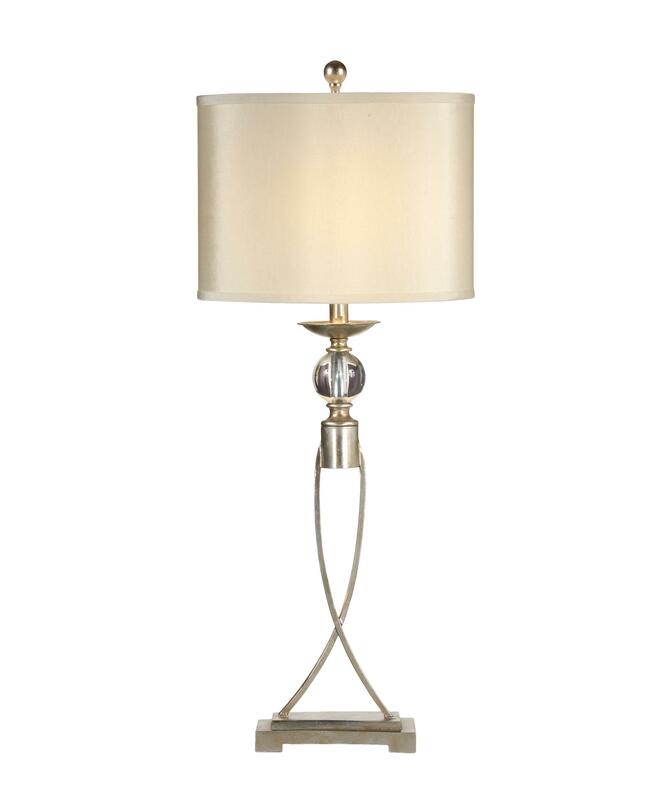 Choosing an elegant lighting fixture adds style and beauty to a place. 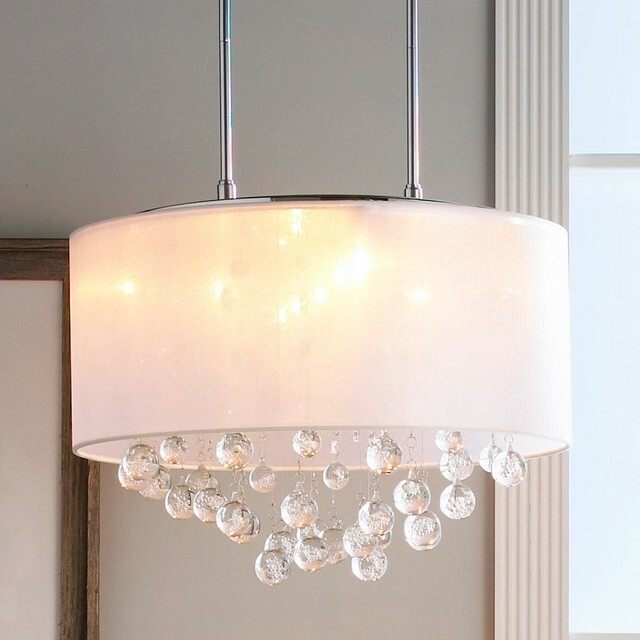 To illuminate your space, always opt for a lighting fixture that complements the look and feel of the place. 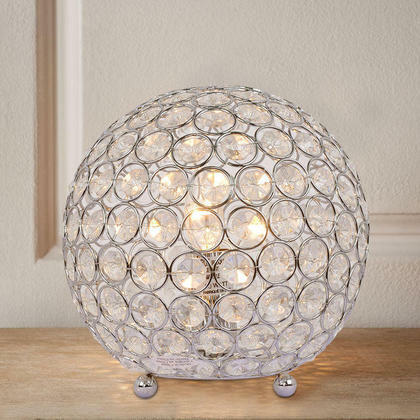 Crystal ball lamps are elegant and makes any space beautiful. 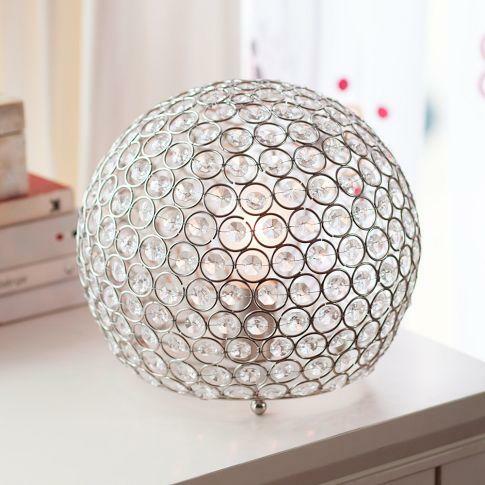 The shining ball of crystals adds glamor and sparkle to your room. 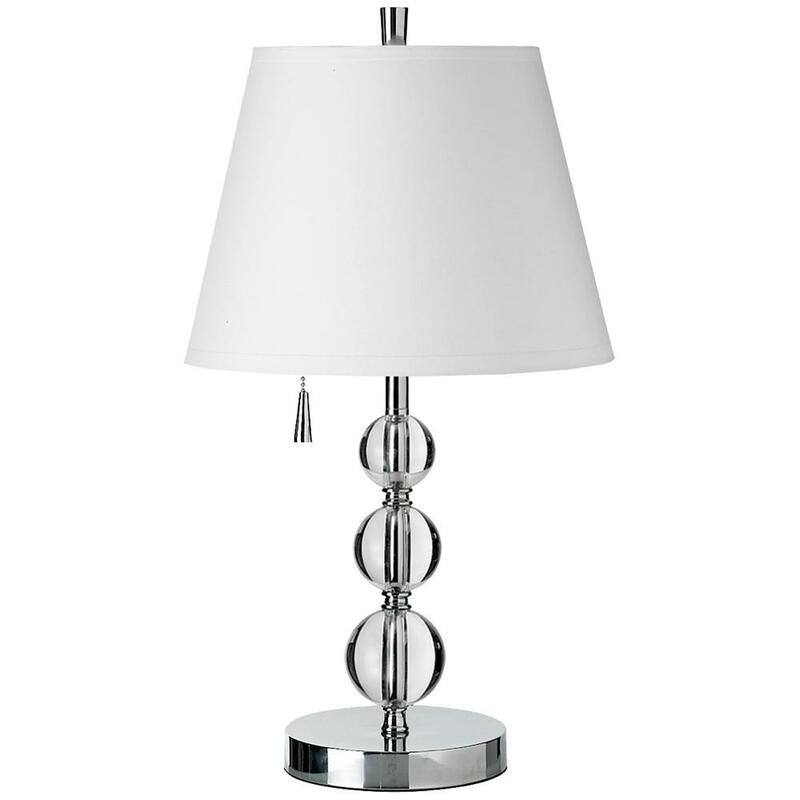 It is appealing to the eye, and so it acts as a decorative piece of art. 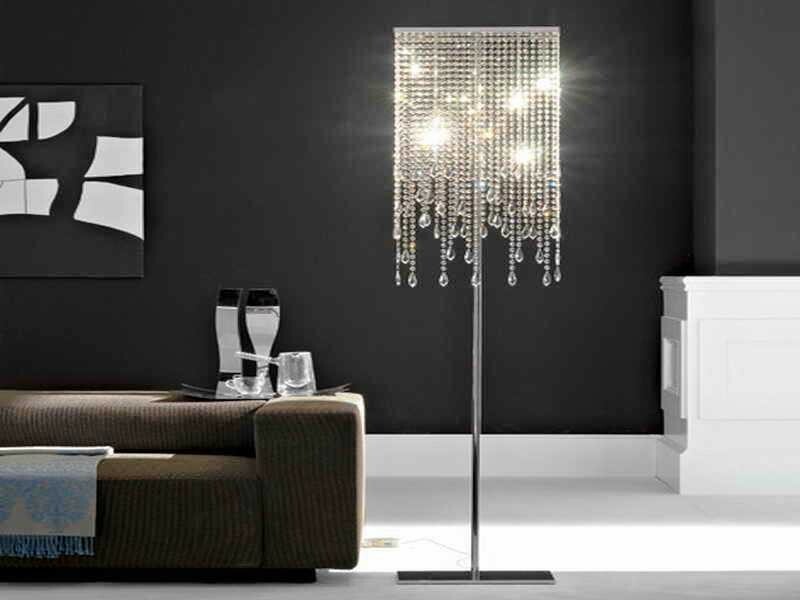 It can therefore augment and add brilliance to the look of your room, office or foyer. 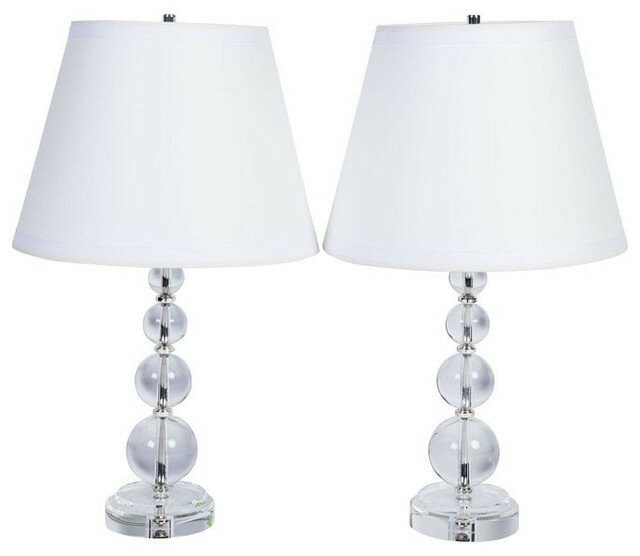 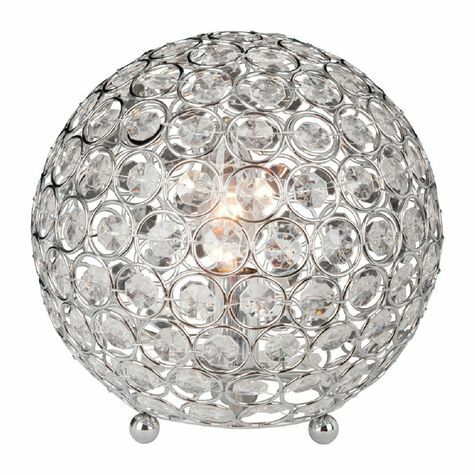 Crystal ball lamp is a perfect choice to radiate elegance and make your home to shine.